Hard drive data loss is inevitable — whether it's your own fault or just an unfortunate hard drive failure. There will always come a time in your life when you need to recover files from hard drive, both internal hard drive (the hard drive used on your computer) and external hard drive. To perform hard drive data recovery, you need firstly find a reliable data recovery tool. Reviews from users show that Any Data Recovery is the best free software for nontechnical people to recover data from hard drive. It will scan any drive that Windows sees, and has a lot of advanced options if you need them. The biggest advantages of Data Recovery Professional include the easy "Folders" view, a Windows Explorer-style view of recoverable photos and videos. Follow the guide to learn how to recover data from hard drive. To get started, download and install Free Any Data Recovery on your computer. 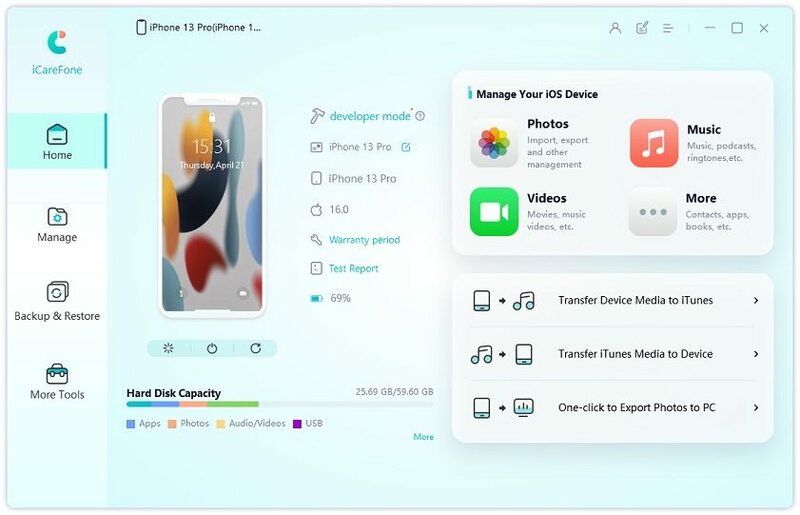 1: To retrieve data from external hard drive, insert your external hard drive to computer. If the lost data is on the hard drive of your computer you could just launch the program. Then select the partition where your lost files located, select a recovery mode and click "Scan". Note: You have 5 options to choose from: Deleted Recovery, Format Recovery, Raw Recovery, Resume Recovery and Wizard Recovery. Select "Deleted Recovery" if you are to recover deleted data from hard drive, Select "Format Recovery" if you need to recover data from formatted hard drive. Check Guide of Any Data Recovery for more differences of the 5 recovery modes. 2: After scanning, all the recoverable files including photos, music, videos, archives and Word/Excel documents are listed by category. Select the files you would like to recover. Before recovery, you are allowed to preview photos and audios to check if they are your need. 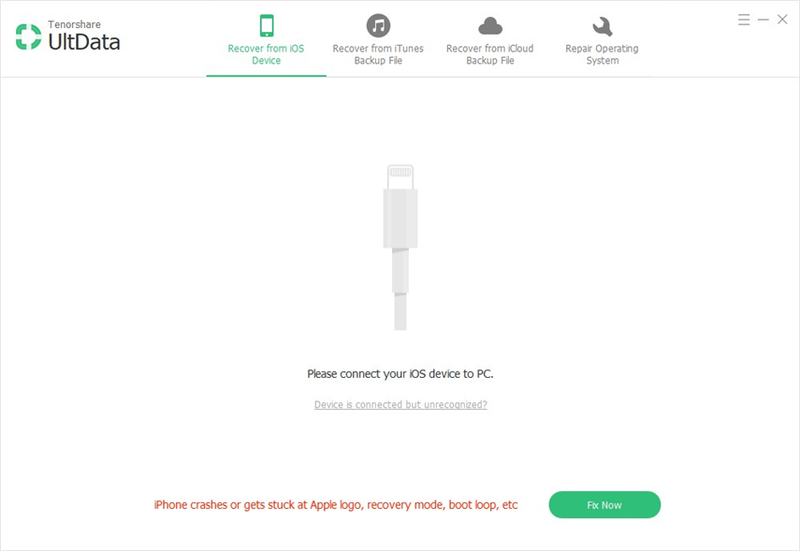 3: Click "Recover" and select a path on your computer to save the recovered files, and then click "OK" to complete hard drive data recovery. Note: Do not save the recovered files to the partition where your lost files originally located. This prevents your data from geting overwriten. 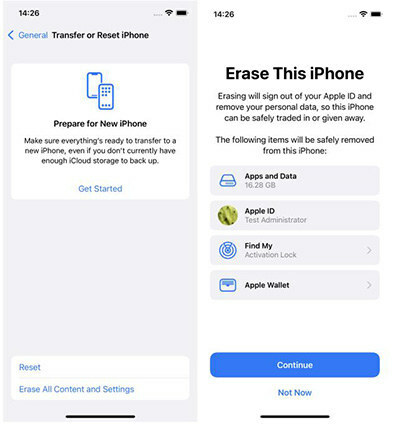 If you lost your data not because of deletion, formatting, instead, it's because your hard drive is dead, you can check the post How to Recover Data from a Dead Hard Drive.